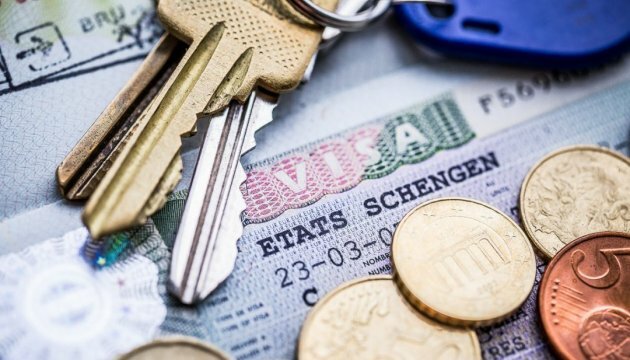 European Commission starts considering Ukrainian "visa-free laws"
This was stated by Maya Kosyanchich, Press Secretary of the European External Action Service, DW reported. "The laws, which have been recently adopted, have to be analyzed in the context of the report [of the European Commission of December 18, 2015] and in the context of our recommendations," she said. She also recalled that the European Commission, according to the December report, should submit a legislative proposal to the EU Council and the European Parliament concerning the abolition of a visa regime for Ukrainians with biometric passports in the first months of 2016. On February 18, the Verkhovna Rada adopted three laws necessary for the establishment of a visa-free regime with the EU.